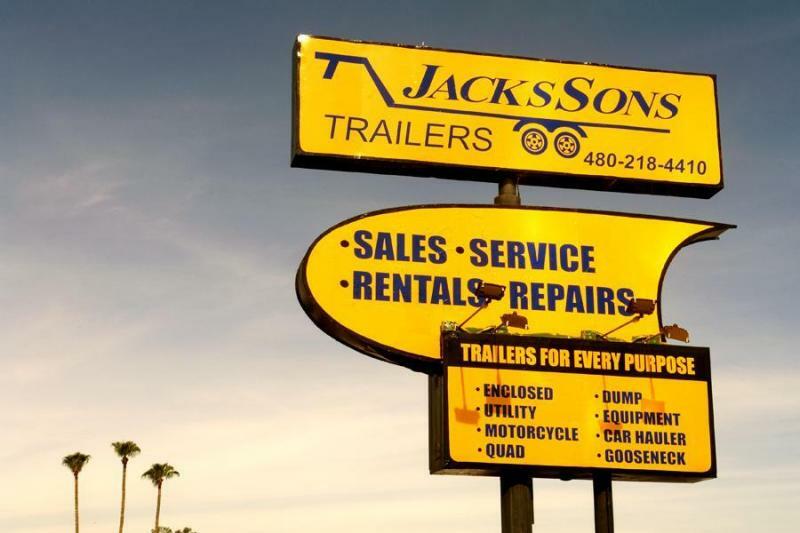 At Jacksson's Trailers, we'll purchase your used trailers. 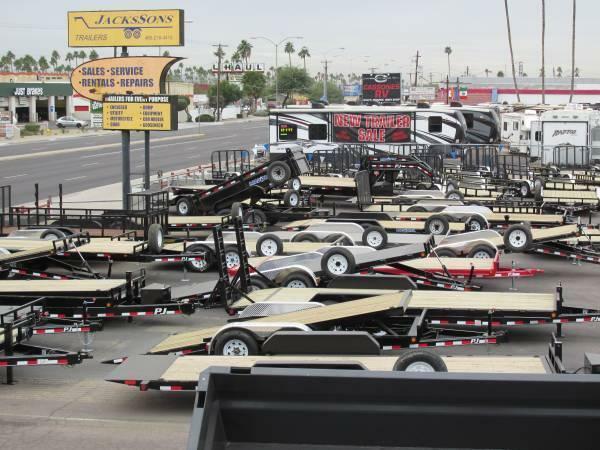 Call and set up a time to bring your trailer in for an inspection! Make sure you have a clean Arizona title. 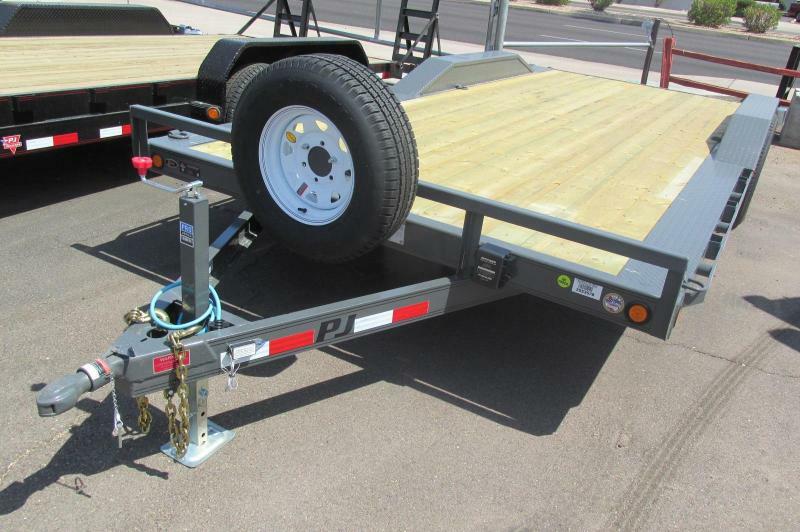 We also do trailer repairs and modifications. 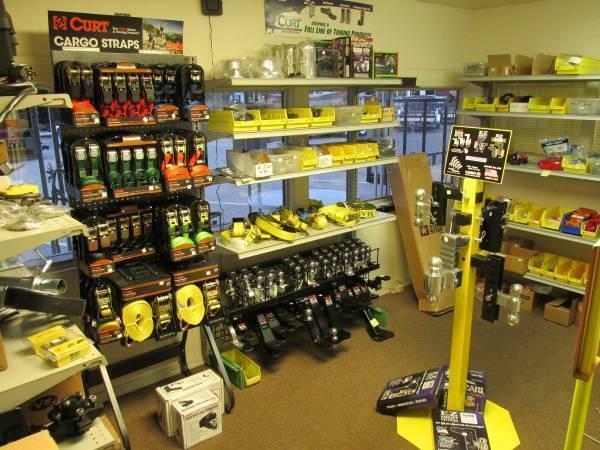 We do everything from brakes, electrical wiring, hitches, truck beds, axles, fender replacements, structure fixes, and just about any add-on you can imagine! 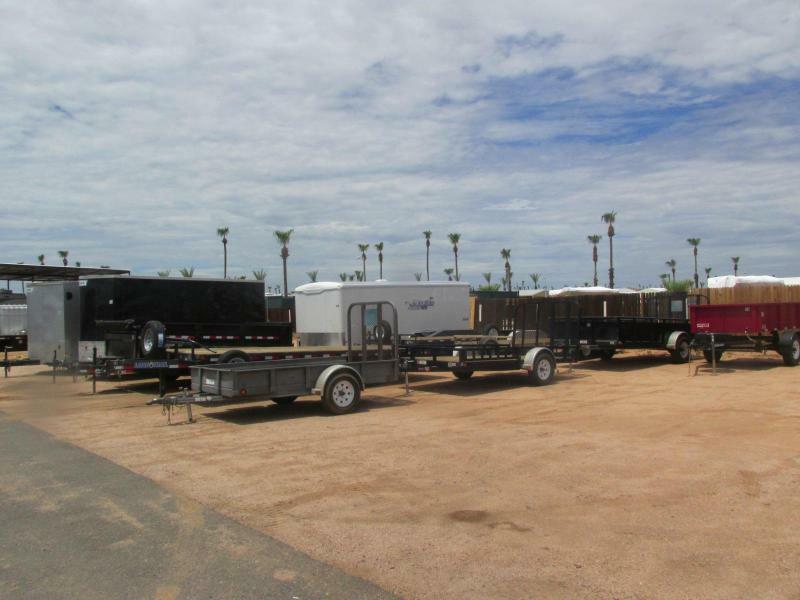 We have several experienced technicians that will provide quality service or repairs on any type of trailer. 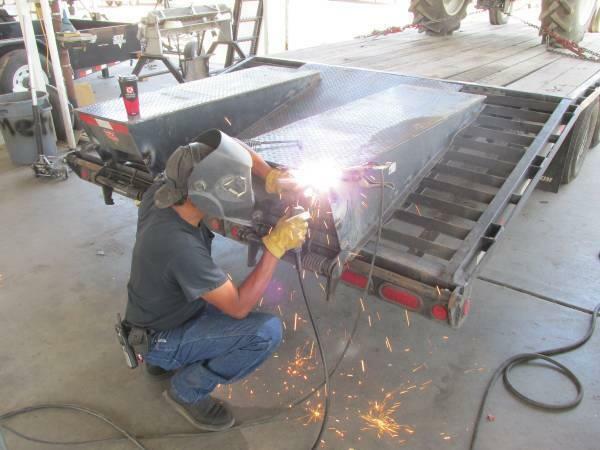 On occasion, we'll even do non-trailer related welding jobs! Don't wait, call or come in today for your estimate.